1. 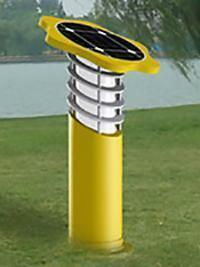 Our solar lawn light uses energy-saving lamp or LED as the light source. 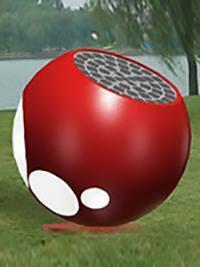 It can realize circular color changing, which is dynamic and vivifying. 2. 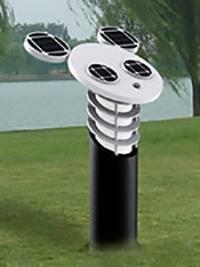 Our product adopts high-energy nickel-metal hydride rechargeable batteries or gel batteries. 3. 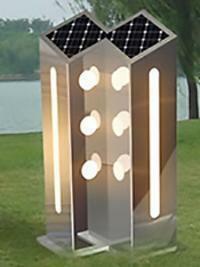 The lamp is made of engineering plastics, cast aluminum, aluminum profile, stainless steel, and other materials. 4. 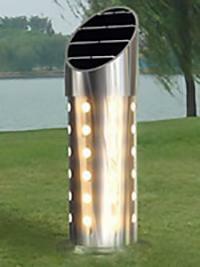 The lamp surface color and electrical configuration can be chosen according to customer requirements. 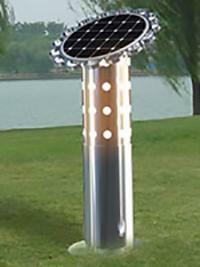 The solar lawn light adds safety and beauty to the urban green landscape with novel appearance and soft lighting. 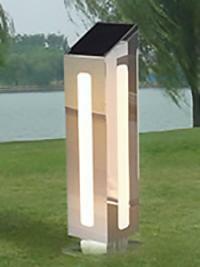 With easy installation and excellent decorative effect, this lamp can be used in the parks, gardens, villas and green belt of squares for decorative lighting. 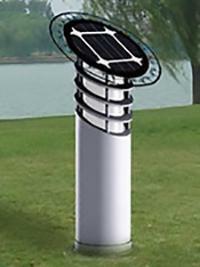 Our outdoor lighting consists of the solar cell modules (photovoltaic panels), high brightness LED (light source), maintenance free rechargeable battery, automatic control circuit, lighting fixtures, etc. 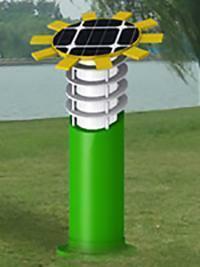 In the daytime, the solar cell is exposed to sunlight, and the light energy is converted into electrical energy and stored in the battery. 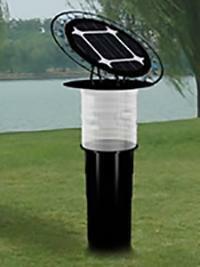 Then, the battery supplies power to the LED of the solar lawn light in the evening. 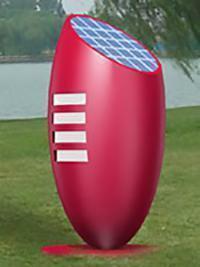 The superior quality components and unique technology, such as the high performance monocrystalline silicon solar cells, high energy nickel-metal hydride rechargeable battery or gel battery, solar special controller, and high level protection technology, make our products have world class performance index. 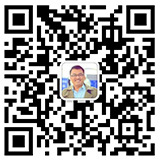 Therefore, our product has a greater advantage over similar products in the photoelectric conversion efficiency, intelligent control technology, and lifespan. Our company offers more than a dozen models of this product for you to choose and all the lights adopt switch control mode of both time control and light control. 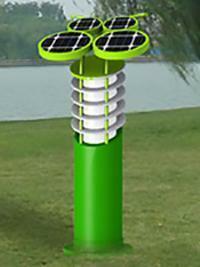 Hence, they are very convenient for everyday use. 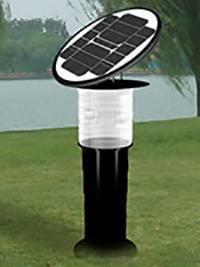 Our solar lawn light can work in the environment with temperature ranging from -30℃ to 60℃.